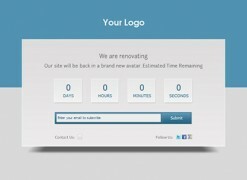 It’s time to grab some freebies for your WordPress website. We are glad to let you know that you can now get free products from our partner site WPEka Club-Premium WordPress Products. WPeka Club is a store of over 100 WordPress themes and plugins and still adding more new products to its kitty. Excited to know what you are getting for free? 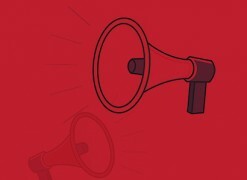 WP Launch allows you to connect with your visitors and sign them up to your mailing list so you can let them know when you are ready. Real-time tracking of your blog posts using this traffic counter plugin. 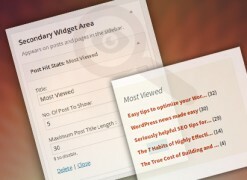 A Call to Action WordPress plugin that lets you place your CTAs within posts, pages and widget areas. 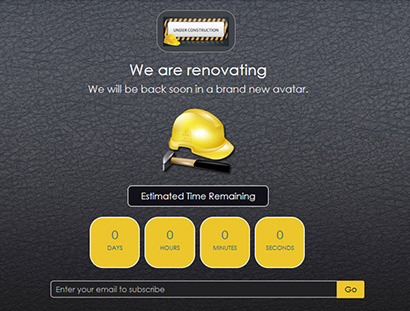 Let your visitors know that your website is under-construction and coming soon. 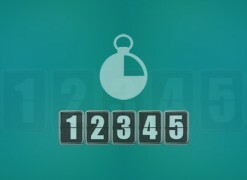 Add a stylish count down / count up timer to your website or blog. Visit http://club.wpeka.com/signup/ >> Create a Free Account >> And Download all Free Products!